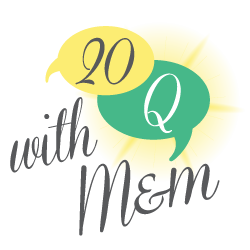 From time to time, Mimi and Mademoiselle come across information we think is so important to share with our followers that we will put it “in lieu of the 20Q”. Our first such finding, has been in our queue for awhile. In 2010, Maria Shriver founded an organization called A Woman’s Nation. It is a successor to The Women’s Conference organization she led when she served as First Lady of California. Mimi and Mademoiselle think Maria is a pretty special gal, and her work on A Woman’s Nation has been particularly interesting. One project of note, The Shriver Report Snapshot: An Insight Into the 21st Century Man, has been described as a groundbreaking survey which cracks some of the old stereotypes of masculinity. Today’s men are much more likely to value personal success and being present for family over financial or professional achievement. By 2-1 men say it is harder rather than easier to be a man today than it was for their father’s generation, citing the rise of the 21st century woman. Today’s man wants different qualities for a wife or partner than for a daughter. 63% of men today feel very comfortable having a spouse or partner working outside the home, but only half feel comfortable being out-earned by their partner. Only 45% feel “very comfortable” having a female President. It’s an interesting study with very interesting results. Aside from the surprise that men want different qualities in a wife than in a daughter, we think all women can take comfort in men’s “evolution” so to speak, knowing that the 21st century man says, “He knows who he is not, but admits he is still evolving to define who he is”. 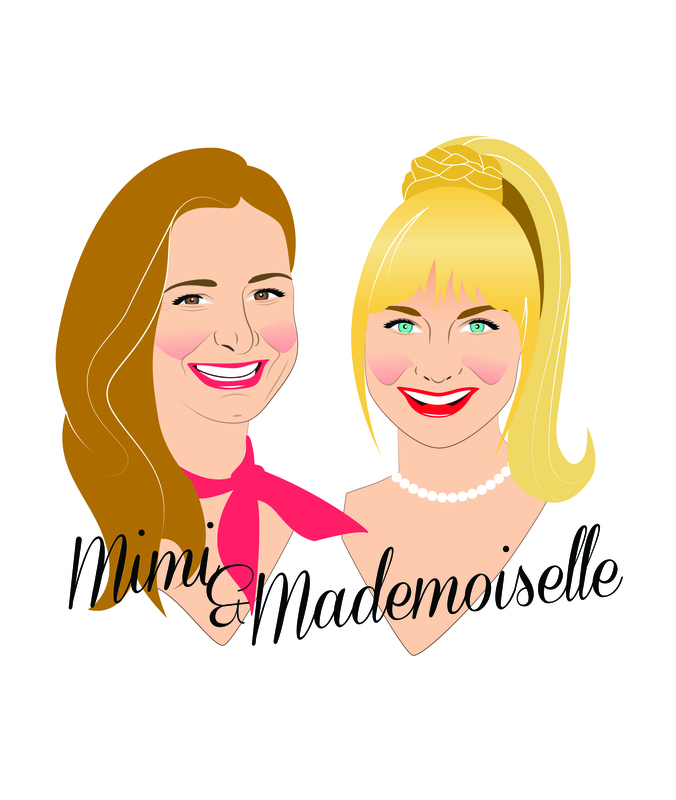 Mimi and Mademoiselle recommend you take a look at The Snapshot, and if you’re really interested, download and explore the study. We think all girls need all the information they can get about boys!